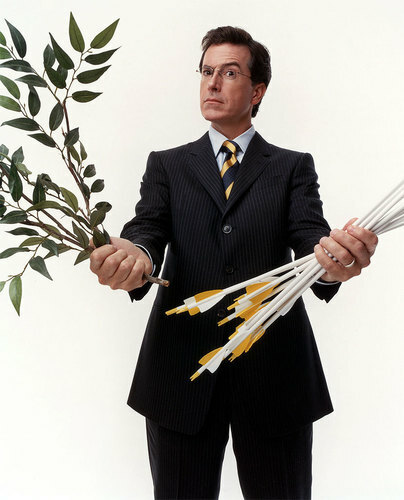 War & Peace. . HD Wallpaper and background images in the Stephen Colbert club tagged: colbert. He looks so much like an eagle. Like father, like son.